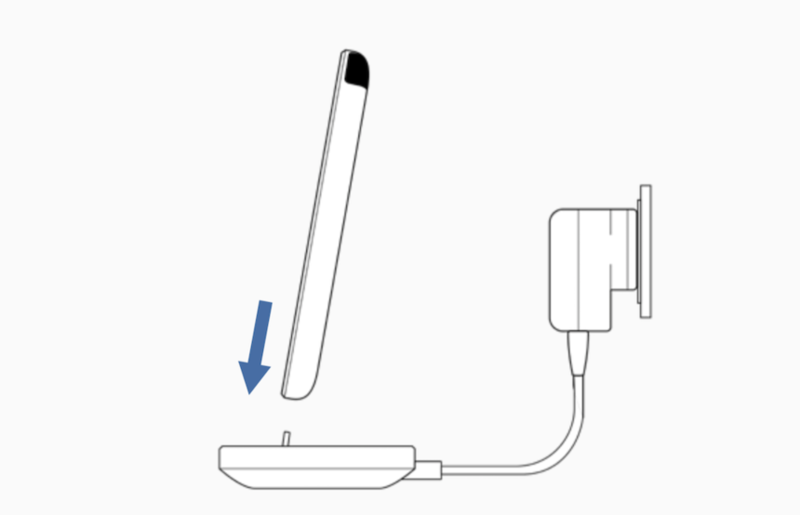 Remove the Charging Base and power adapter from the box. Make sure to use an power outlet in the same room that you want to use Smart Remote and install the Room Sensors. The Charging Base is part of Smart Remote’s indoor positioning system and needs to be visible by all three Room Sensors. 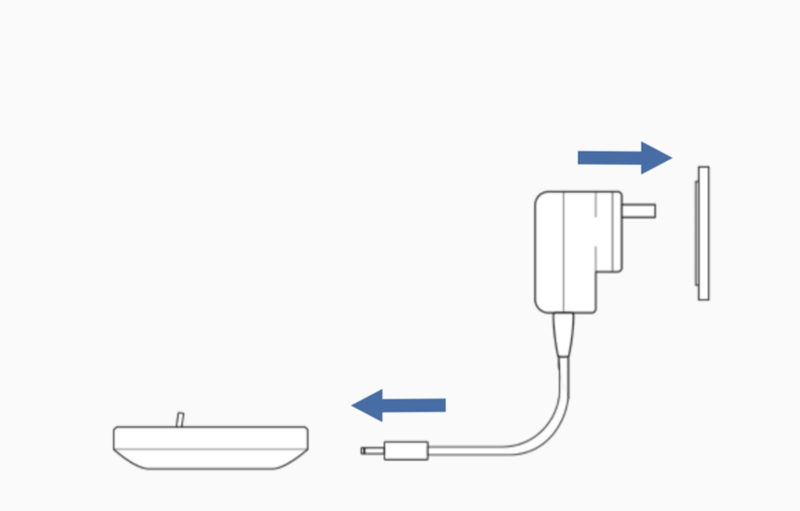 Whenever possible, plug the Charging Base directly into the power outlet. Avoid using extension cords or third-party power adapters. Press the “Get started” link on Smart Remote’s screen. Follow the instructions on Smart Remote. Make sure you connect Smart Remote to the same 2.4GHz Wi-Fi network that all the devices you want to control are also connected to. The phone that you’re using to set up Smart Remote with the app also needs to be connected to this same network. 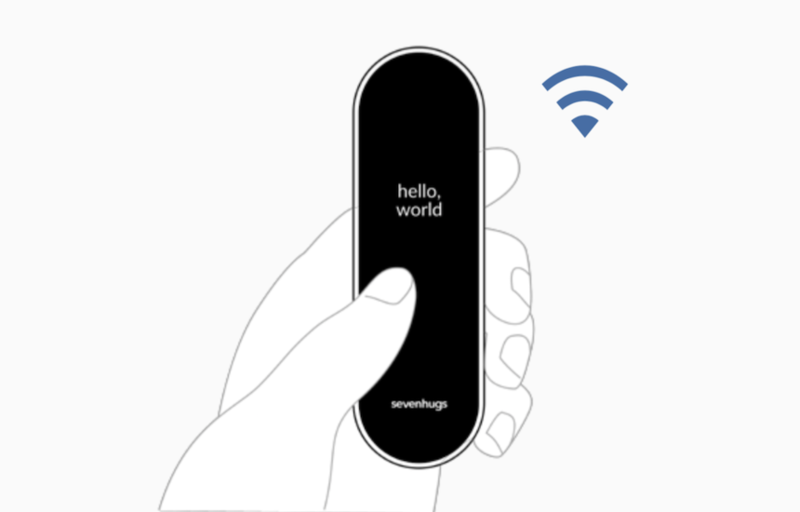 You can view the Wi-Fi specifications required for Smart Remote here. Smart Remote will display a message if you need to update the firmware. If an update is available, place Smart Remote back on the Charging Base to download and install the latest firmware. The process generally takes less than 5 minutes.